Una Senora Con Frio Se Trago Un Poco De Nieve! - Follows the plot idea of the old lady who swallowed a fly. 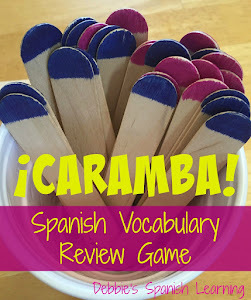 La Mejor Navidad De Froggy - Froggy books are a favorite among my students. 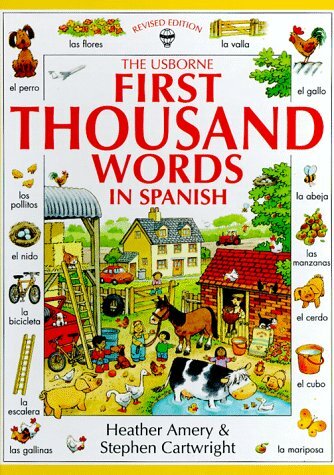 This book is no longer in print, but can be found cheaply on the used market. Hibernation is touched on as this is the first Christmas that Froggy has experienced because he is normally sleeping. 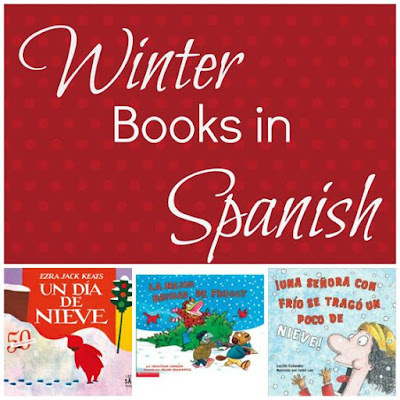 Un Dia de Nieve - A classic on the wonders of snow in childhood. Copos y Cristales: Un Libro Sobre la Nieve - A science book for older elementary kids. El Invierno -All about winter. More of an informational book. El Mitón - A classic, but out of print. ¡ Cómo el Grinch robó la Navidad ! -Christmas...Grinch-style. 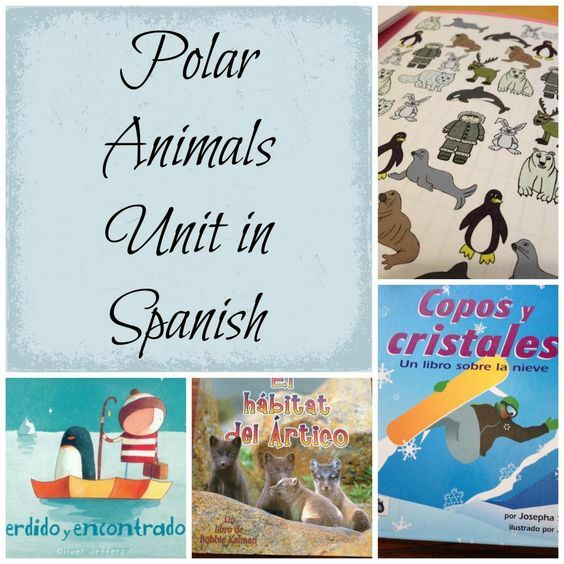 Estela, Reina de la Nieve - My students and I are loving Estela books! She and her little brother explore the world together. Cute conversations happen between the two of them. Tren de Invierno - Beautiful book on how the animals escape winter. Perdido y Encontrado - A penguin gets lost, but is ultimately found. Oso No Para De Roncar - Bear keeps on snoring. El Primer Beso de Froggy - Set in late winter (February), this story is for Valentine's Day. Froggy Se Viste - An extremely humorous book about getting dressed to go out in the snow. This book is great for teaching clothing related to cold weather. 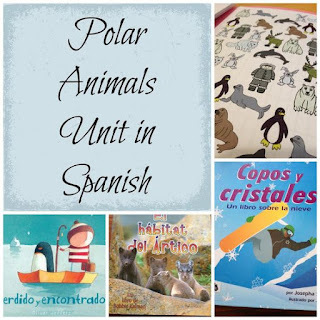 Also, if you are interested in a winter theme I have a post on a polar animals unit here. Do you have favorite books that you share with your kids during the winter season? I would love to hear your ideas! Also, here are some books for every season!